26 Purchases in last 24 hours! Wear your love of the hit video game Skyrim with this stylish enamel pin! 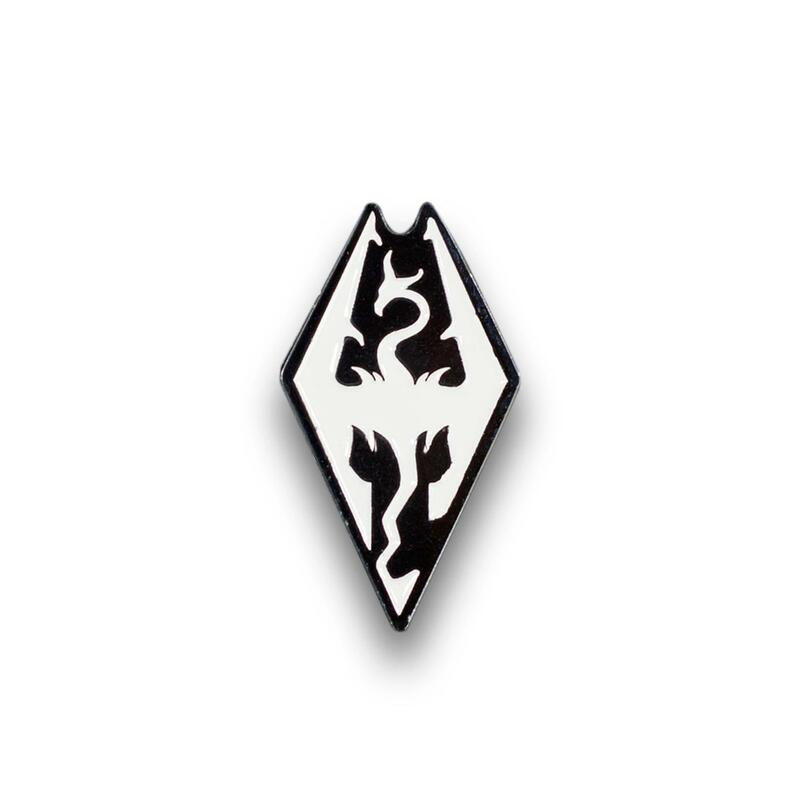 Detailed real metal enamel pin features the game's iconic dragon logo! Officially licensed. Packaged on a cardboard backer card.